We don't have this dish very often because it's very rich and Parmesan cheese is pretty expensive. lol But when we do, it's definitely a treat! 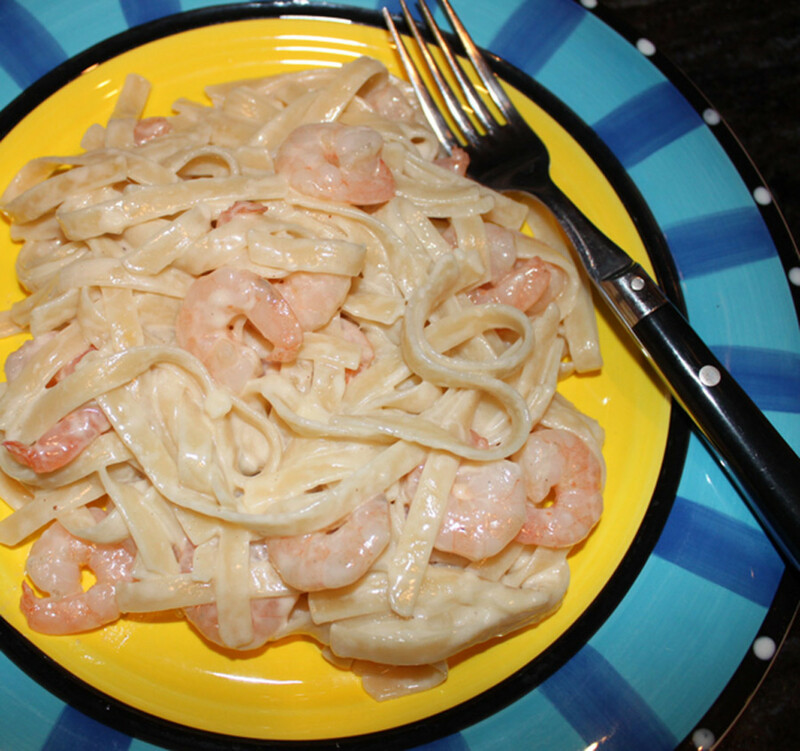 I had this fettuccine alfredo dish growing up as a child. I could never get enough. In fact, it's amazing hot and fresh, but it's even better as a leftover. Granted, I've changed the dish just a little bit, making it even faster and easier to make than when my mom used to make it, but it's still the same old tastes I've always loved. 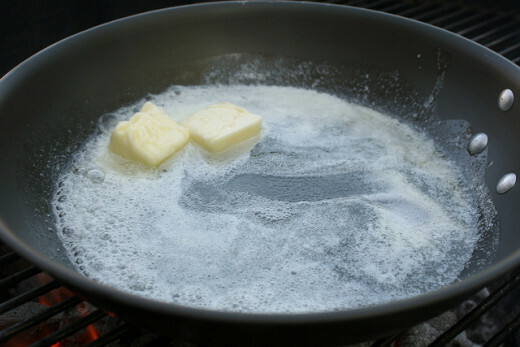 Without the butter and heavy cream, you'll be saving yourself lots of grease and lots of calories with it. With only three ingredients, this makes this particular fettuccine alfredo one of the easiest, most delicious recipes ever! 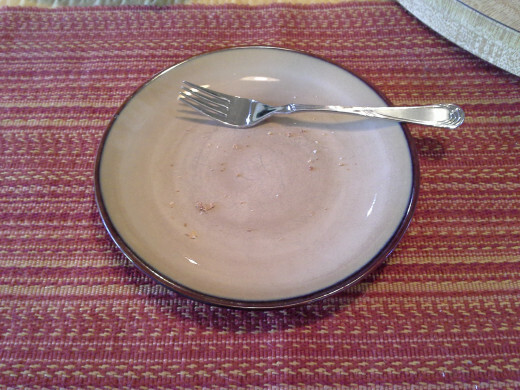 I can literally say that I can throw an entire dinner together in 15 minutes. Well . 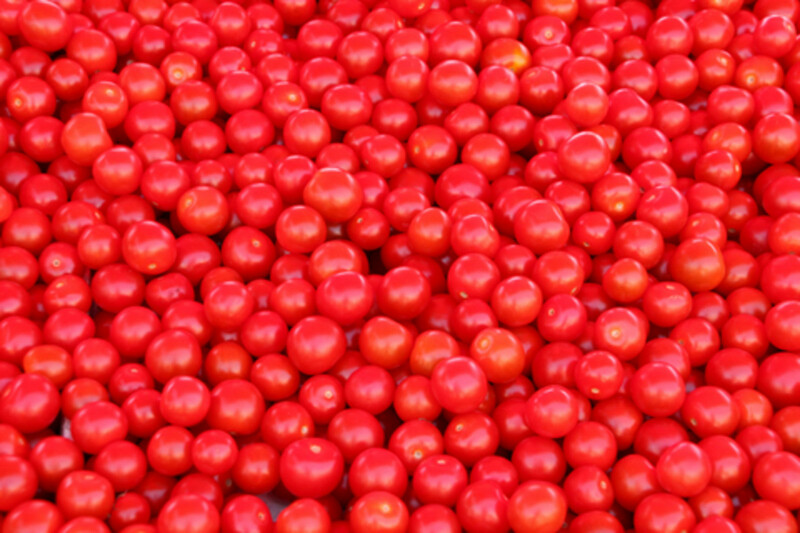 . . maybe 20, because I need 5 minutes to throw together a great salad! In a large pot, fill about halfway with water, sprinkle generously with salt, place on the stove and boil at medium-high heat. When boiling, dump the box of fettuccine into the water and stir with a wooden spoon. Cook for about 10-15 minutes stirring occasionally. Check fettuccine noodles periodically so you can remove when they are fully cooked. 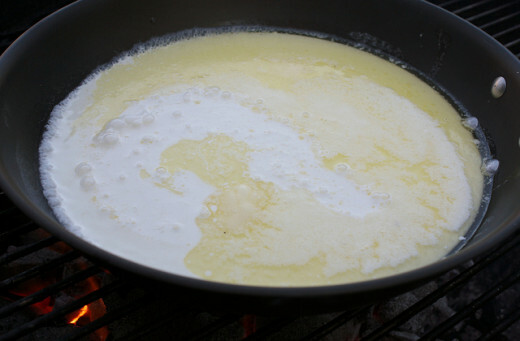 In the meantime, pour your pint of half and half into a medium pot, and heat slowly on medium heat so it doesn't curdle. When your half and half is boiling, turn the heat to low, and slowly whisk in your full bottle of grated Parmesan cheese. Keep the temperature low or your Parmesan will melt completely and make a huge mess. When the noodles are done, remove from heat and strain in a colander in the sink. Pour your noodles into your milk and cheese mixture. Serve hot. We love serving this in a bowl with a great salad on the side, as it ends up being more of a soup. Yummy! Lots of flavor! This makes amazing leftovers without the grease or oil that traditional fettuccine dishes feature when you reheat them. With leftovers, I suggest you serve on a plate with asparagus and an oven-baked chicken. As it is reheated, it won't be so soupy, but will have a firmer texture and can be served reasonably on a plate. One great thing about this recipe is that it can be the entire meal easily, or it can be a base, or a side. As a meal, I suggest that you serve it in a bowl with an amazing salad as a side. 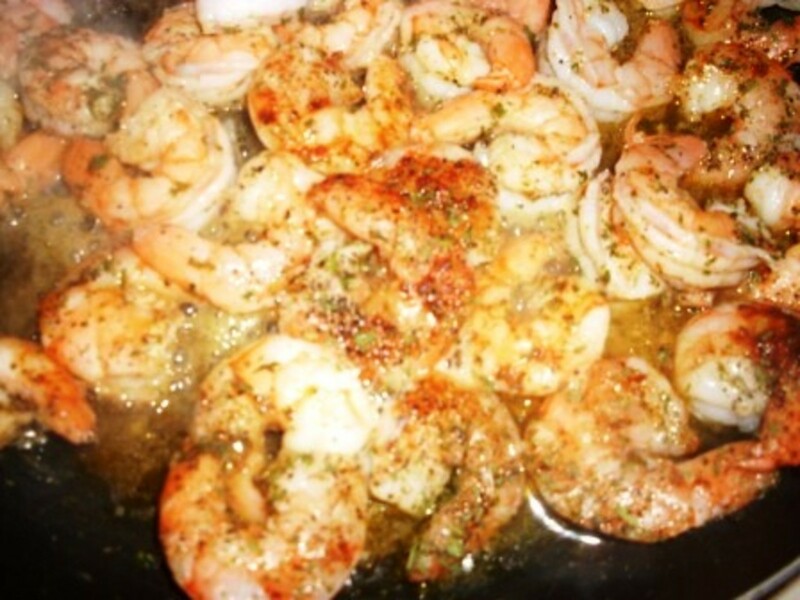 As a base, serve it with grilled shrimp, baked, grilled or fried chicken, baked or grilled pork chops, etc. Or you can even serve it in small portions on the side with a main course. 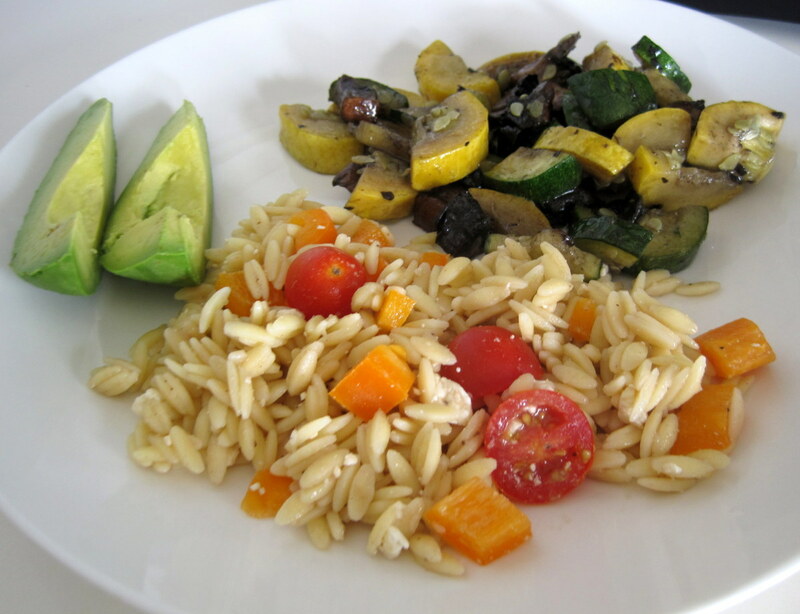 So yummy, easy, more flavorful, and healthier for you! What more could you ask for? 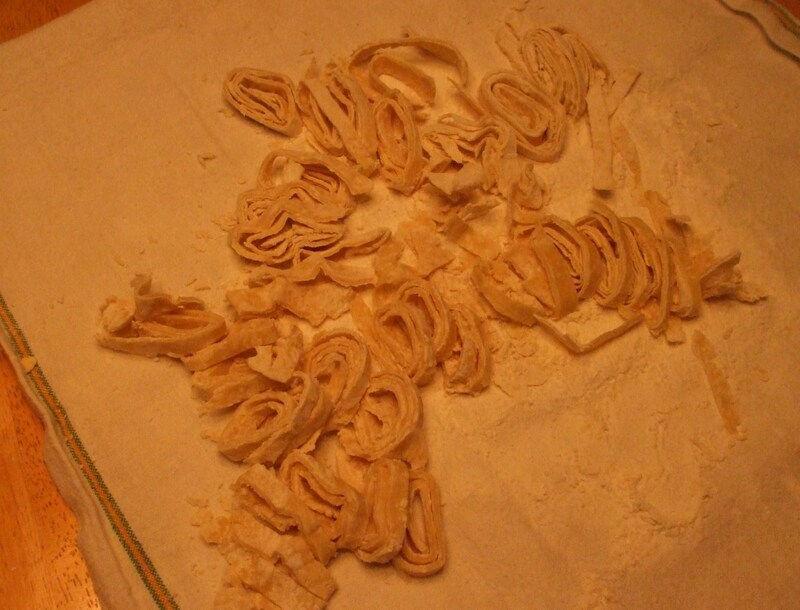 Fettuccine is typical made with heavy cream. What do you think of this simple recipe? I love it. This is how I typically make it. I love it. I'll have to try out this recipe. I've tried it but prefer the traditional version. I haven't tried it, but prefer the traditional version. Thank you! I'm so glad you like it. If you like noodles, you'll really like a side dish that we created over here. Just cook some whole wheat spaghetti noodles, and on the side sauté olive oil and lots of fresh garlic in a small pan. When both are finished, mix the olive oil and garlic in with the noodles and garnish with Parmesan cheese. Yummy! 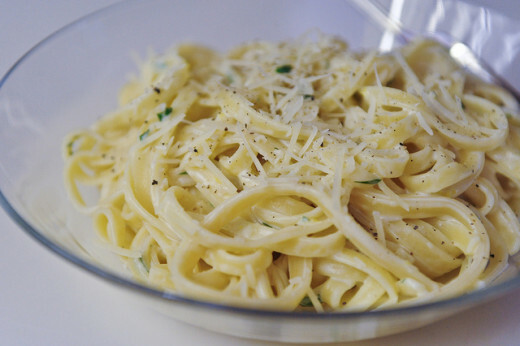 Thanks for the wonderful alternative to fettuccine alfredo. It sounds wonderful! I've really come to love your comments georgiagal. You always have some wonderful tidbit to share with my and my other readers! Chicken alfredo is one of my families favorite foods. I just made some the other day. 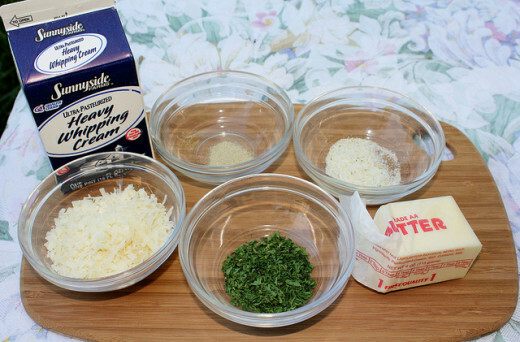 I use heavy whipping cream, shredded parmesan, butter, and cream cheese. It's deliciously rich and creamy! I also season the chicken well with powdered garlic, italian seasoning, and pepper. 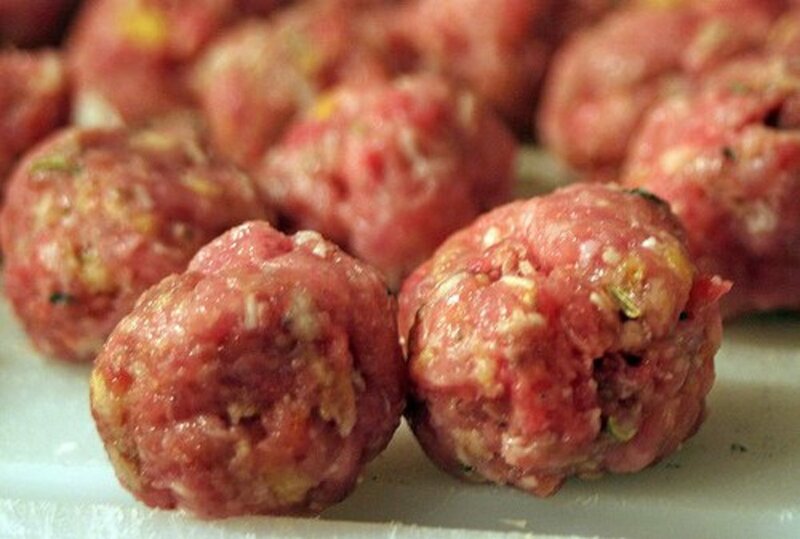 My family and friends love it and it's a super easy recipe. Hope your Wednesday is wonderful!